This family protocol summary is about the Children’s Oncology Group study AALL0932. It tells who is eligible and gives basic information about the study. More details about the study are in the consent form. You can get this from your oncologist. AALL0932 is a Phase III clinical trial. A trial is another word for a study. This study (clinical trial) is a therapeutic clinical trial. That means it is done to learn about treatment – its safety and how well it works. The purpose of a Phase III trial is to learn if a drug or treatment that is known to work in treating a type of cancer is better in some way than the standard treatment. For example, does it have better cure rates, longer control of disease, fewer or less serious side effects, or fewer days in the hospital? AALL0932 compares several different treatments. These treatments are called study arms. Usually, one study arm is the standard or the best proven current treatment. The other study arms have some changes or additions. The new treatment is thought to be at least as good as the standard treatment. It is not known if the new treatment will be better than the standard treatment. In a Phase III trial, each child is assigned to a study arm by a method called randomization. This is a process like flipping a coin that assures that each child has a fair and equal chance of being assigned to any of the study arms. This way the study arms can be compared fairly. In most clinical trials, we will not know which treatment is better until all of the children taking part in the trial have completed treatment and have been getting checked for several years. If one of the treatments is found to be better or safer than the others while the trial is still going on, the trial will be stopped. All children still in the trial will be given the treatment with the best results when possible. Patients in the LR and AR groups can be treated on this study. Treatment for AR patients on AALL0932 will alter the doses or frequency of standard leukemia drugs during the maintenance phase of treatment with the goal of maintaining or improving cure rates, while reducing side effects. Treatment for LR patients will compare 2 very different treatment arms of lower intensity treatment. Children with lymphoblastic lymphoma are treated with “leukemia type” treatment with excellent outcomes. Patients with localized (meaning disease is limited to a restricted area) B-LLy on ALL0932 will be assigned to the standard arm of treatment, with the goal of learning more about lymphoma biology and response to treatment. The LR compares 2 treatment arms. Each treatment has been shown to be effective in other studies but these treatments have not yet been compared to each other. Arm LR-C is the same as the AR arm using the less frequent vincristine/dexamethasone schedule and the standard dose of methotrexate during maintenance. Arm LR-M is based on an earlier study with excellent outcomes using IV methotrexate in place of other drugs. All children with Down syndrome will receive the same as the AR arm using the less frequent vincristine/dexamethasone schedule and the standard dose of methotrexate during maintenance. The goal is to standardize treatment, improve outcomes, and to assist in future studies on the biology of ALL in children with Down syndrome. All patients will receive the standard AR treatment with vincristine/dexamethasone every 4 weeks and standard dose methotrexate during maintenance. 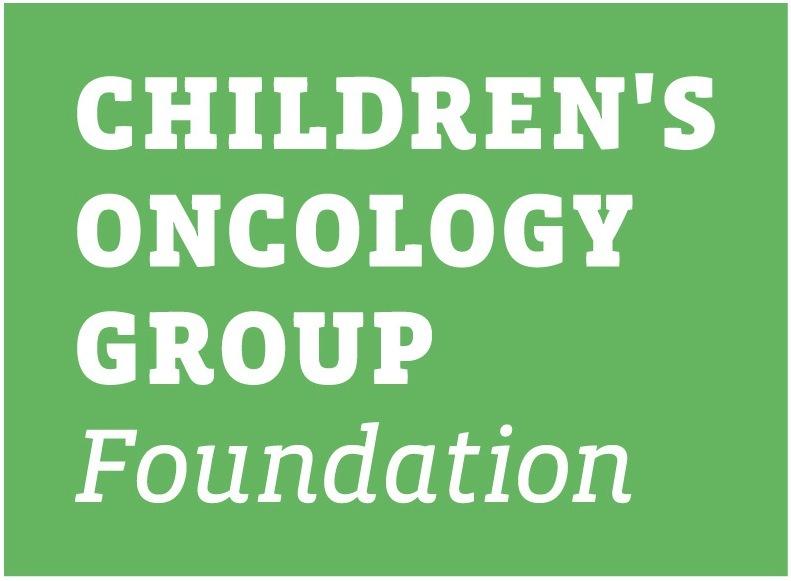 Please refer to the Family Handbook or the Children’s Oncology Group website: www.childrensoncologygroup.org for additional information. Patients on the LR-M arm will have a shorter consolidation/ intensification phase (19 weeks) and will receive 6 doses of methotrexate that require intravenous fluids to administer. This requires a 2-3 day hospital stay 6 times during this phase. Patients on this arm will also NOT receive 4 standard leukemia drugs (cyclophosphamide, doxorubicin, pegaspargase and cytarabine) during the post-induction phase. It is hoped that without these drugs the excellent survival rate (>95%) will persist and at the same time, the patient will not be at risk for the side effects and late effects from these drugs. Patients receiving the LR-C arm will have a longer consolidation/intensification phase (28 weeks) and will not require hospitalization for chemotherapy administration. Children on this arm will require more clinic visits than children on the LR-M arm. Patients in the Down syndrome Standard Risk group will receive vincristine and dexamethasone every 12 weeks during Maintenance therapy instead of every 4 weeks (the standard interval). Additionally, the duration of therapy for patients in the Down syndrome Standard Risk group has been shortened to about 26 months for all patients. Chemotherapy can cause side effects during and after treatment. All patients will be closely monitored for possible side effects of the medicines. All risks and side effects will be explained by your treatment team during the consent process. They can answer any questions that you may have about giving permission for your child to be in the clinical trial or other aspects of care. Please refer to the consent form for a detailed explanation of the side effects associated with the treatment on this study. 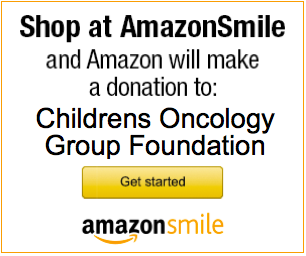 Your child’s oncologist and nurses are the best source for further information.